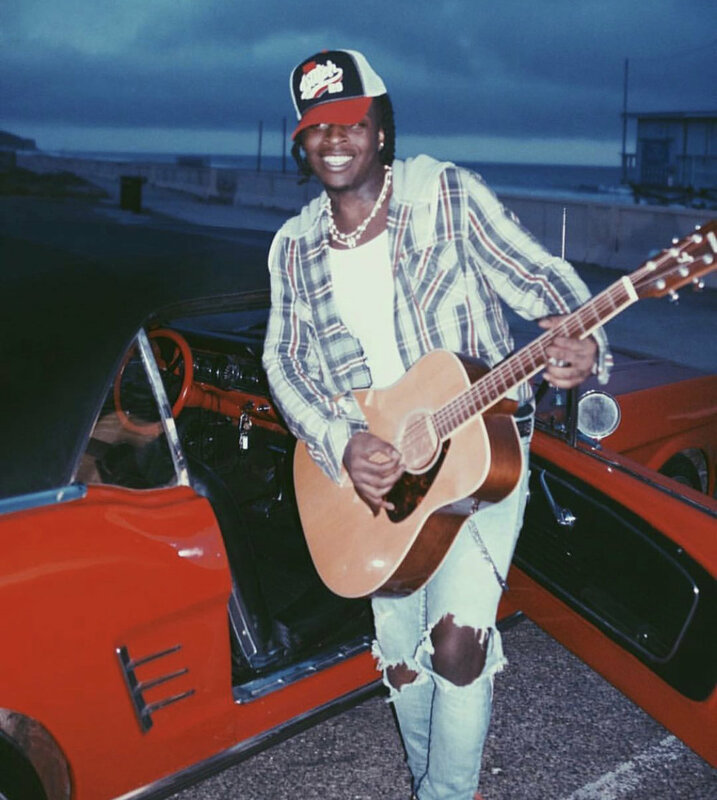 The very talented underground king UnoTheActivist returns with another heater titled ‘Showstopper’! A nice song to ride around with the windows down after the hotbox. Uno has been dropping some bangers left and right but this one is definitely flex music. Talking about how his girl always comes to his shows and chasing the bag! Another lyrical poem from Uno painting a different picture we aren’t used to experiencing.